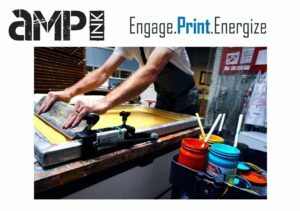 AMP Ink is a screen-printing social enterprise of the Matt Urban Center. 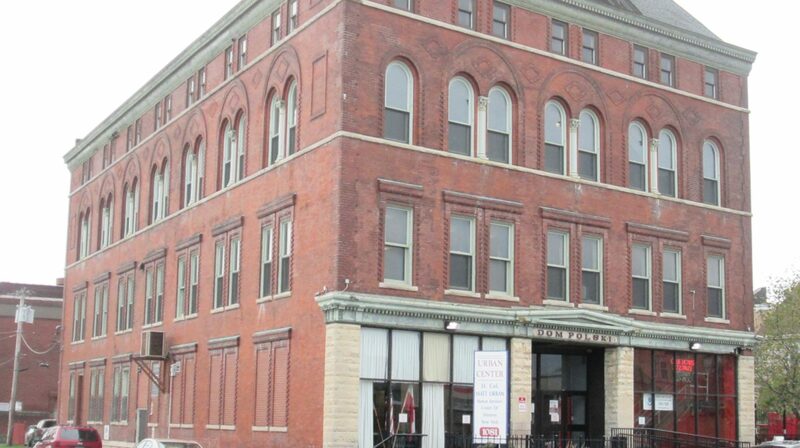 It provides low barrier and practical job experience, training, and employment services to individuals currently or previously experiencing homelessness. Anyone and everyone is capable of pursuing employment and meaningfully contributing to their community, regardless of their past experiences and present struggles. Participants collaborate with Matt Urban staff in order to design, print, and sell handmade t-shirts and other apparel.